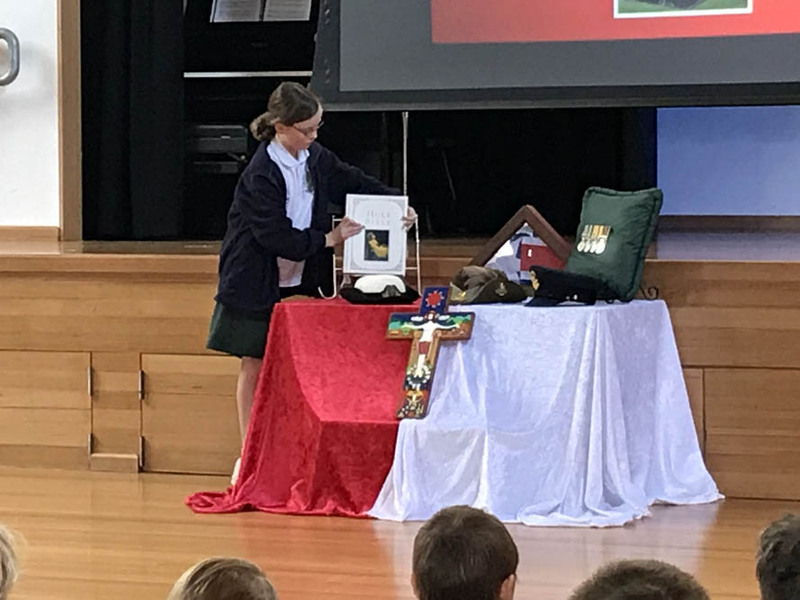 St Thomas More Primary School held their Anzac Day Liturgy on Friday, April 12. 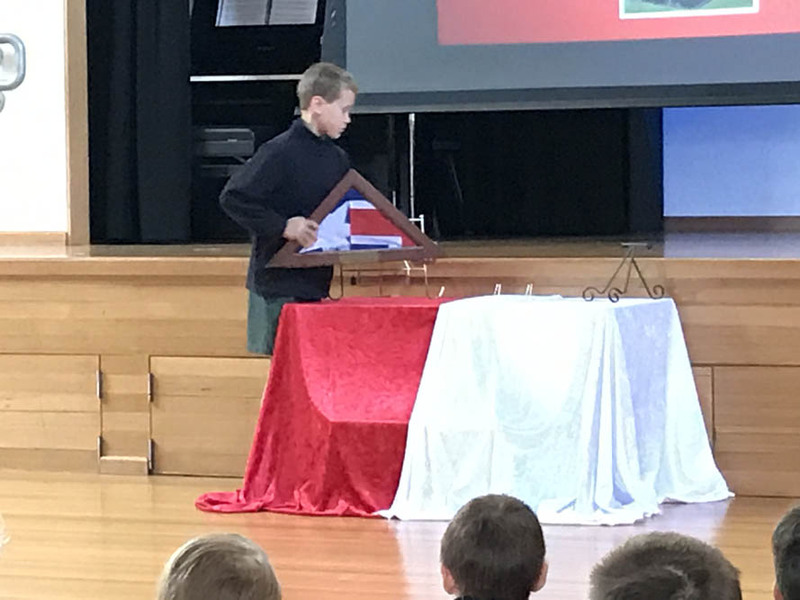 The focus of the liturgy was to commemorate past and present veterans. 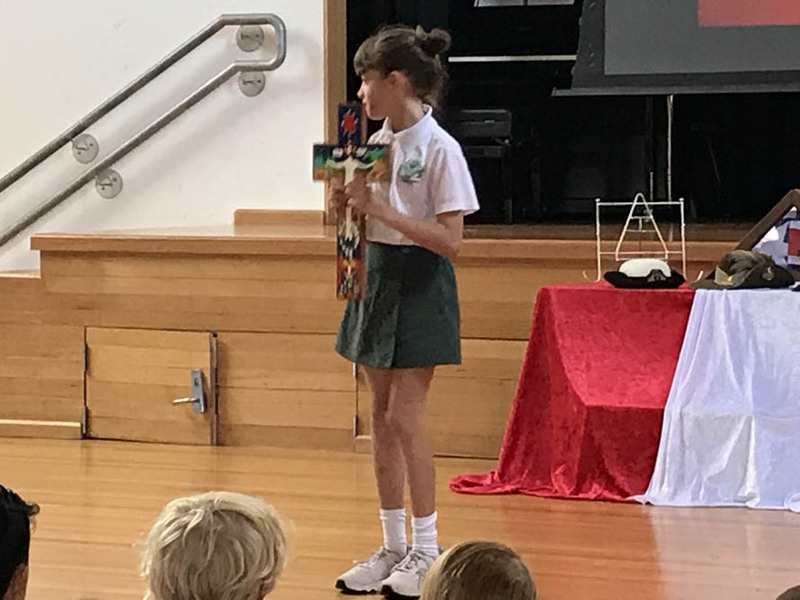 One of the parents, Air Commodore Richard Keir, prepared the Reflection and spoke to the audience about the veterans of his own family: one was his grandfather, a veteran of the First World War; and the second was the his great uncle, a veteran of the Second World War. His family were unaware of his death until much later. 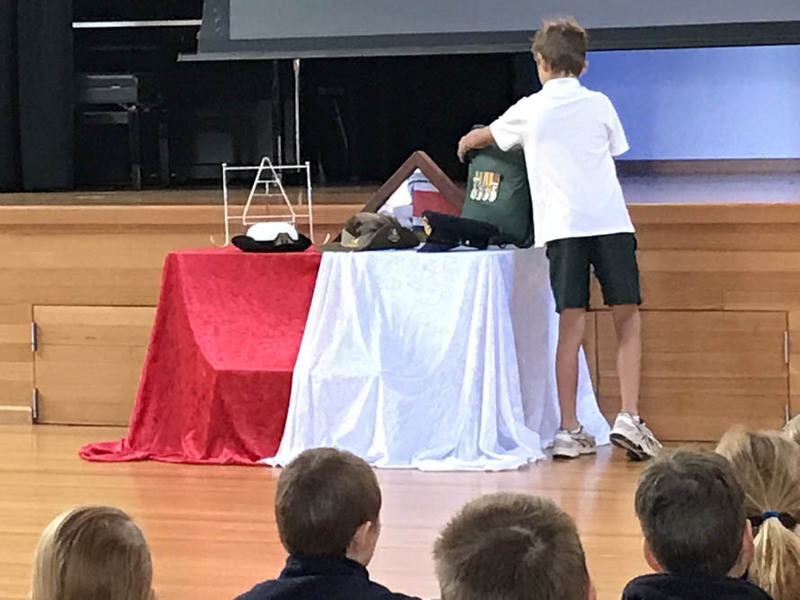 Richard spoke about the Anzac Spirit and values we can learn from and endeavour to practise: sense of purpose, responsibility and mateship. Another parent, Lieutenant Commander Shaun Nelson, read the Peace Prayer. 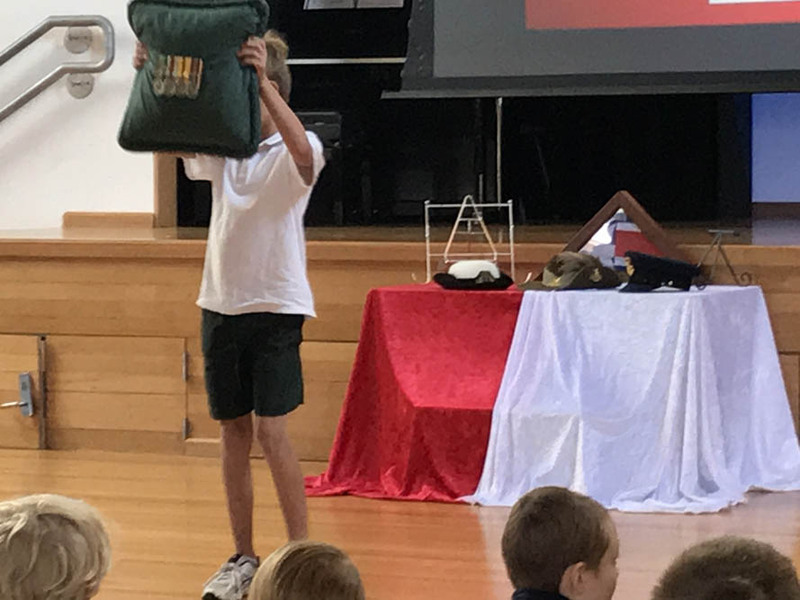 St Thomas More’s were fortunate to have a Catafalque Party from Australia’s Federation Guard and Bugler from the Band of Royal Military College, Duntroon at the liturgy. 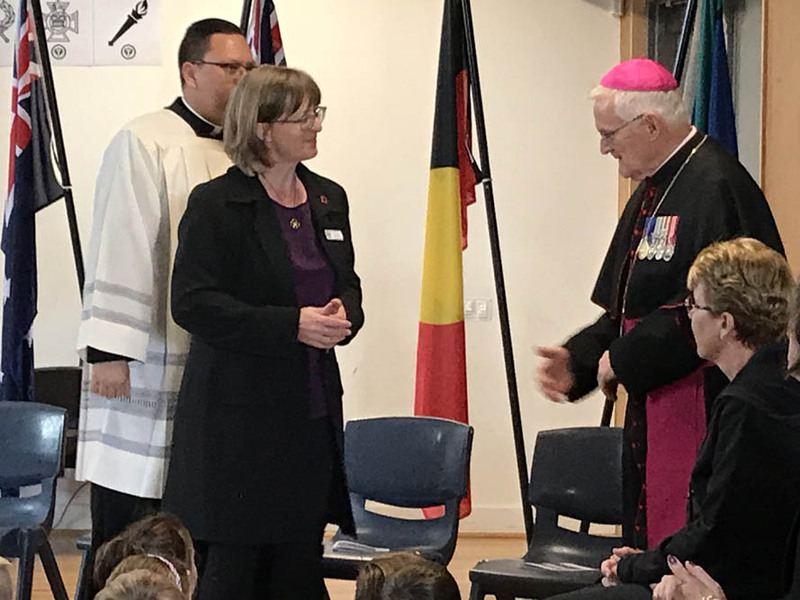 Guests at the liturgy were The Catholic Bishop to the Australian Defence Force, Bishop Max Davis, and Principal Chaplain RAAF, Monsignor Peter O’Keefe. 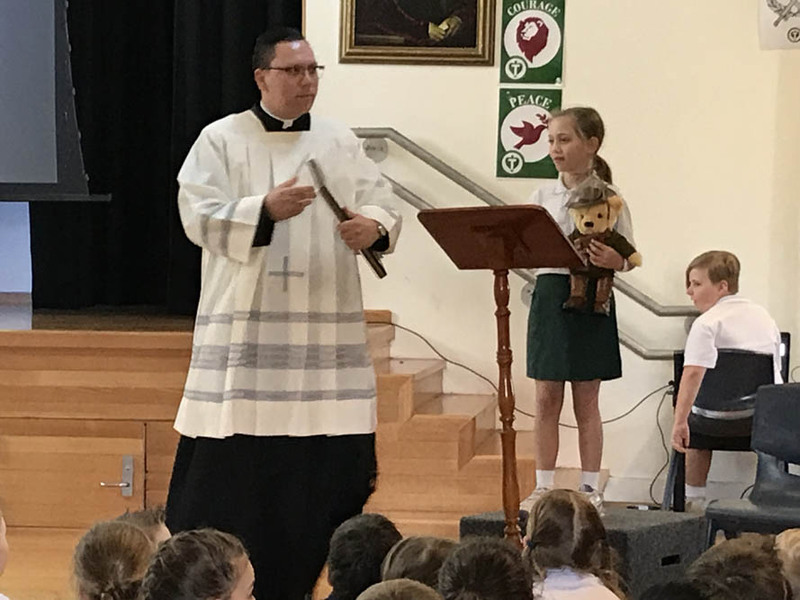 Parish Priest, Fr Joshua Scott, gave the final blessing. 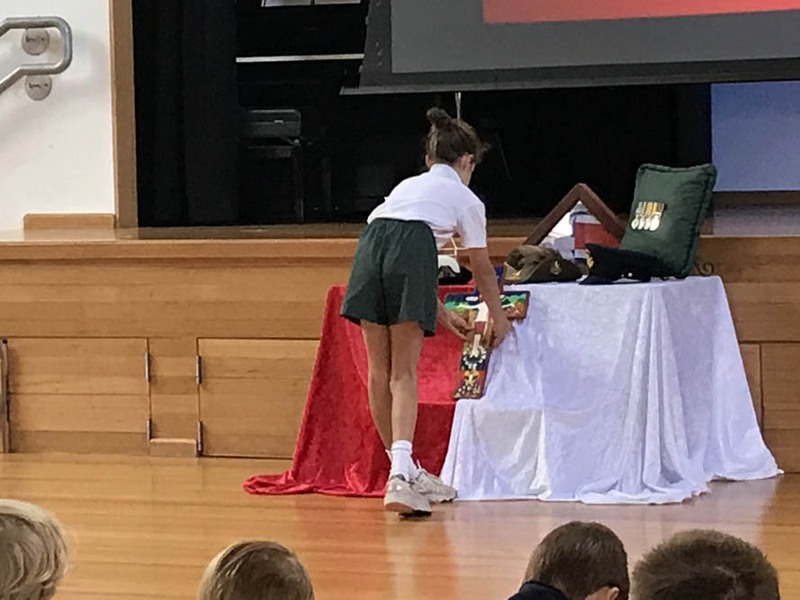 Defence School Mentor, Sonja Mingay, organised the liturgy which was run by the St Thomas More’s Year 4. 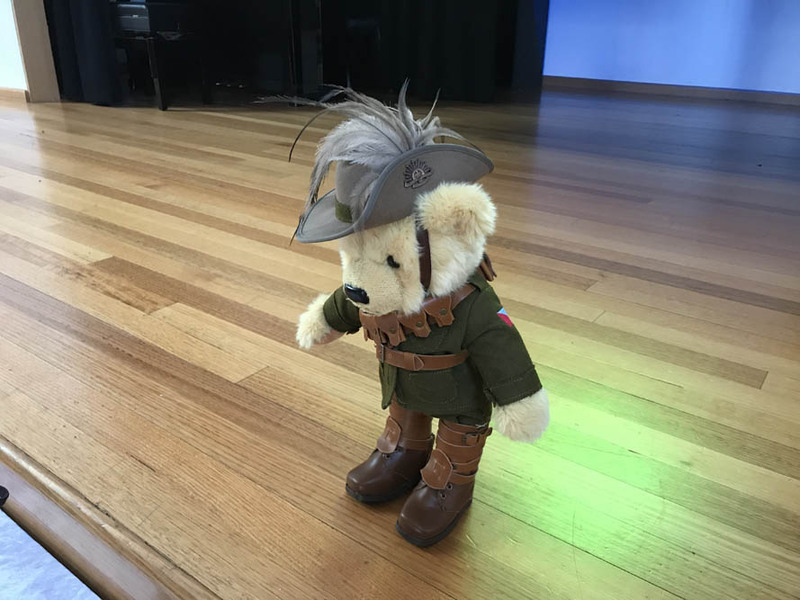 Anzac Bear, Trooper Jones, given to the school in 2018 by Brigadier Phil Winter following the Invictus Games, took a prominent place in proceedings. 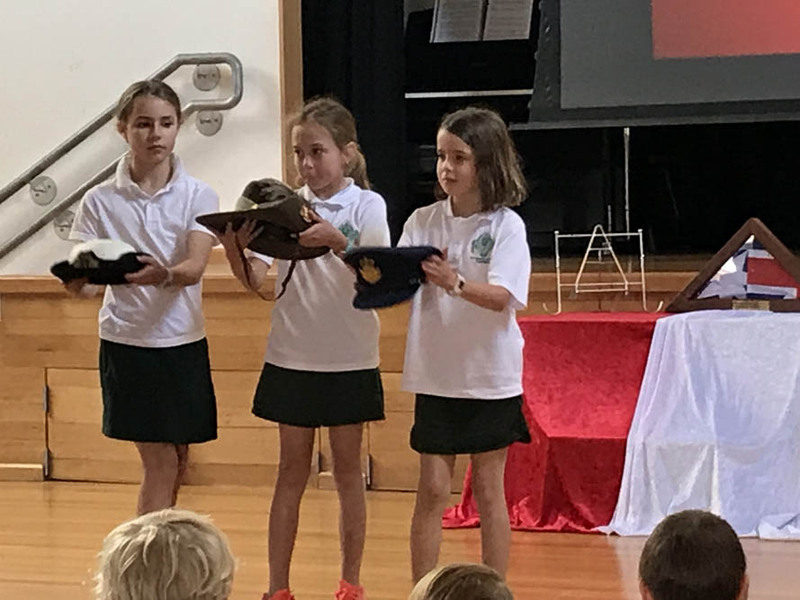 The Brigadier’s own children previously attended St Thomas More’s. 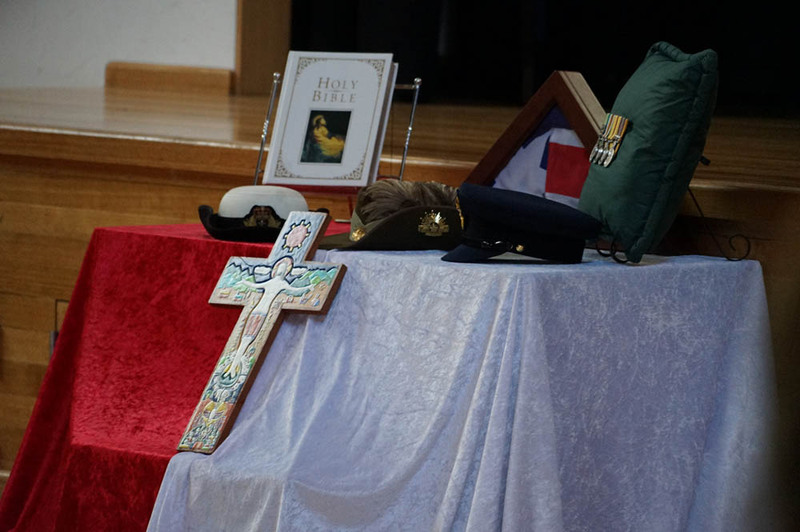 St Thomas More’s has a population of 146 students of whom 64 students are from Defence families. 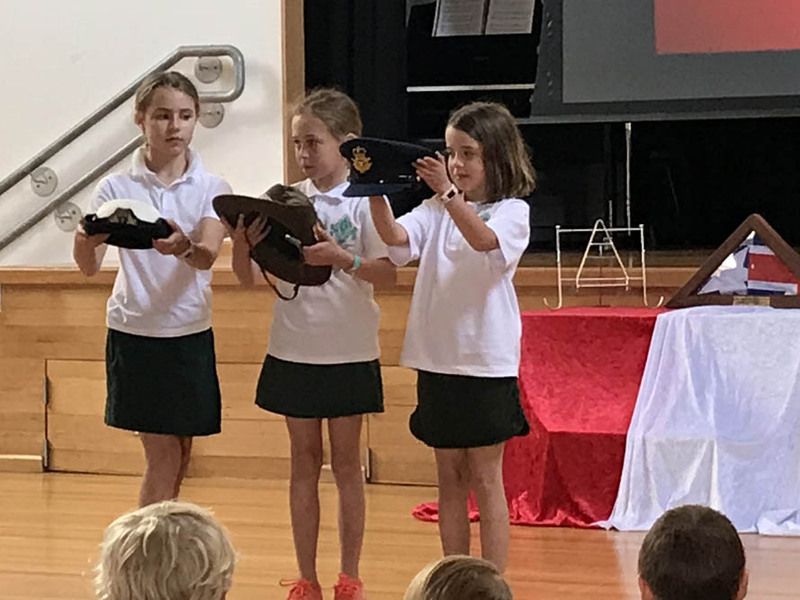 The school enjoys a close association with ADF due to proximity of RMC, ADFA, Russell Offices, Campbell Park and Brindabella Park Offices. 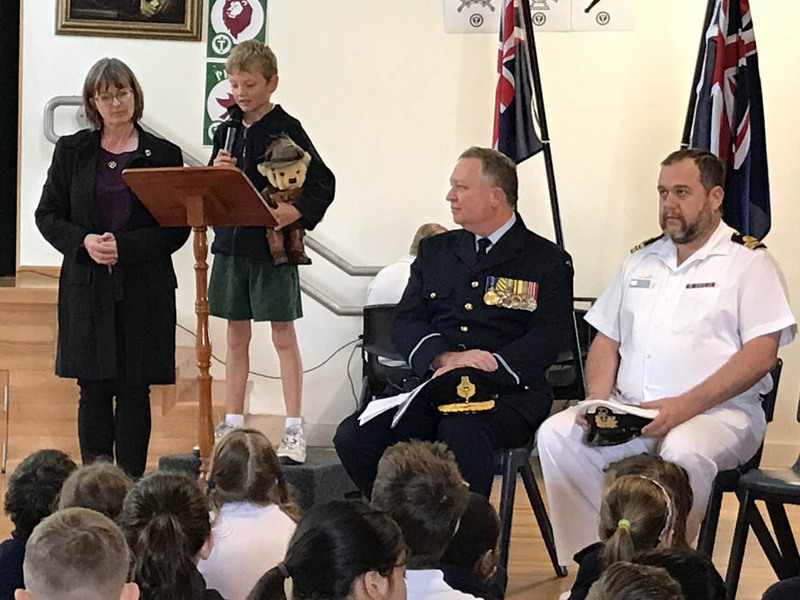 Many of the Defence parents are veterans.